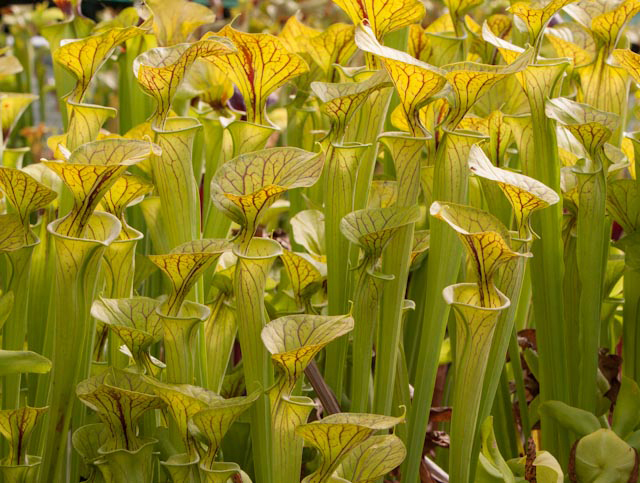 To offer this unique workshop I have teamed up with Andy Wilkinson the owner of Triffid Nurseries one of the country’s premier growers and breeders of these fascinating plants. 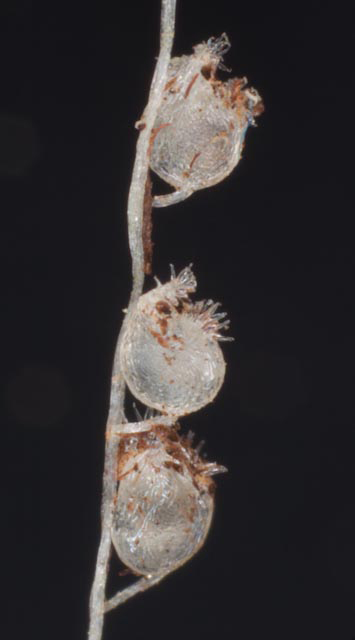 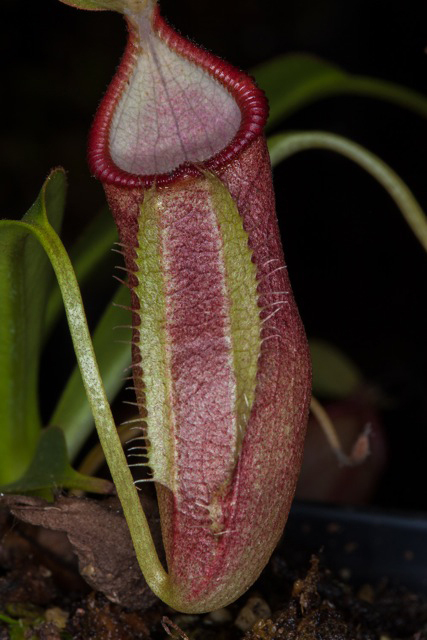 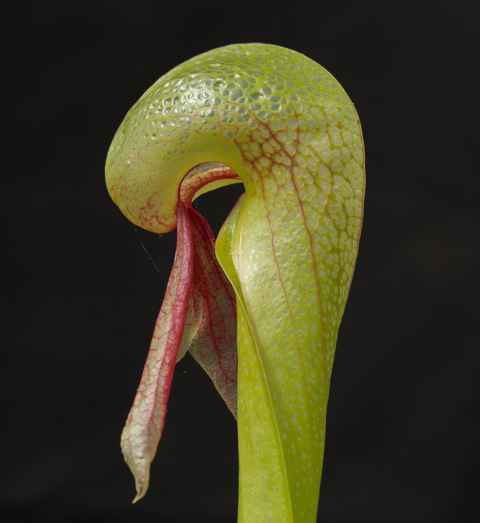 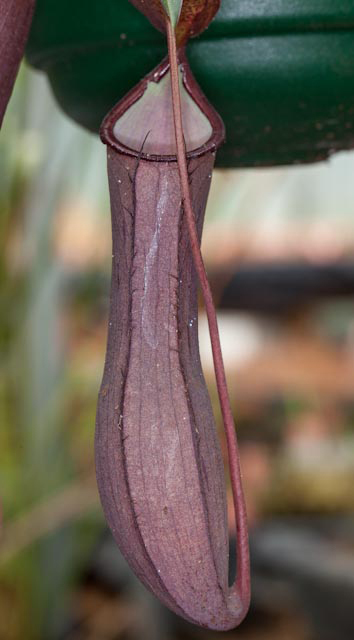 He has the largest range of carnivorous plants available anywhere in the UK and with his help I am now able to offer the unique opportunity of almost unrestricted access to photograph a very wide range of superb specimens. 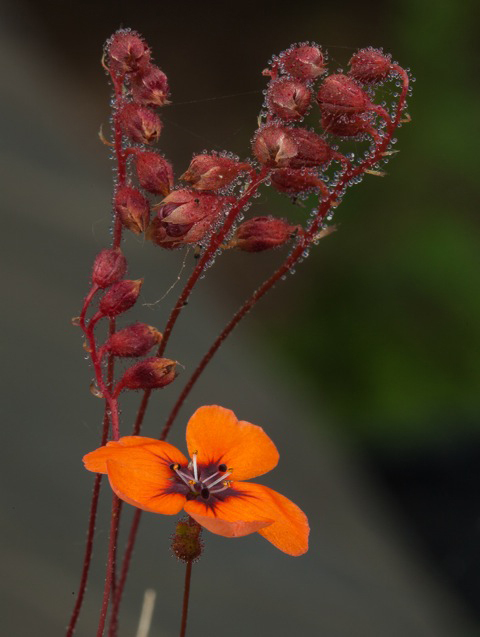 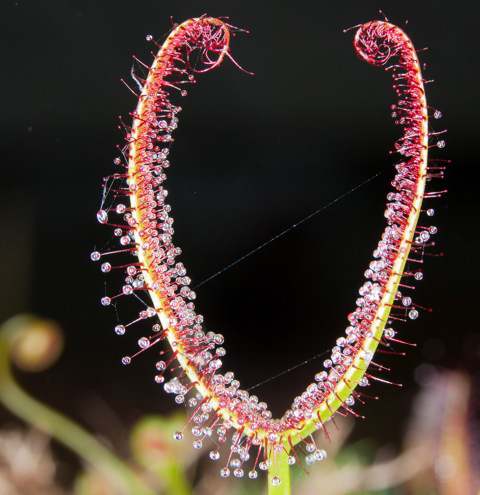 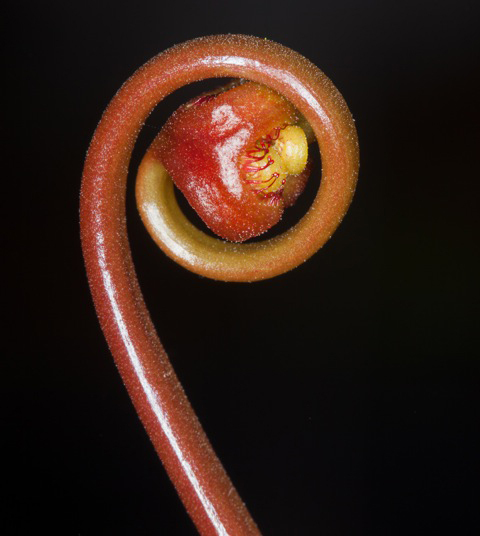 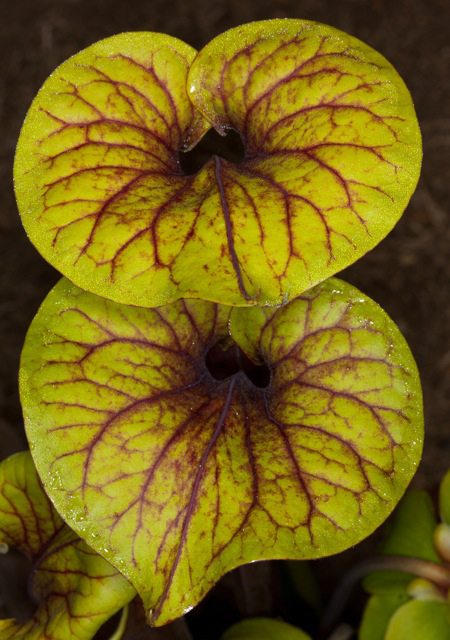 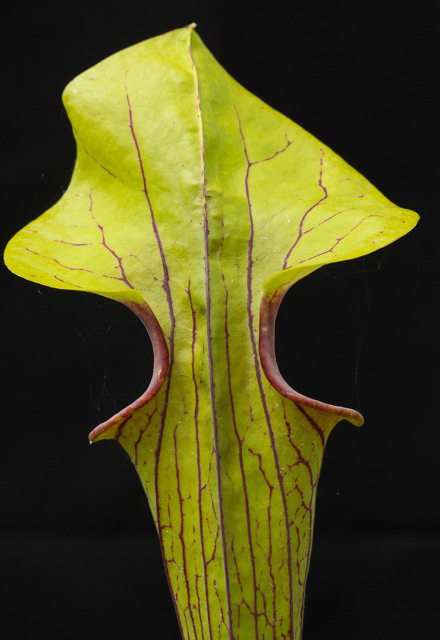 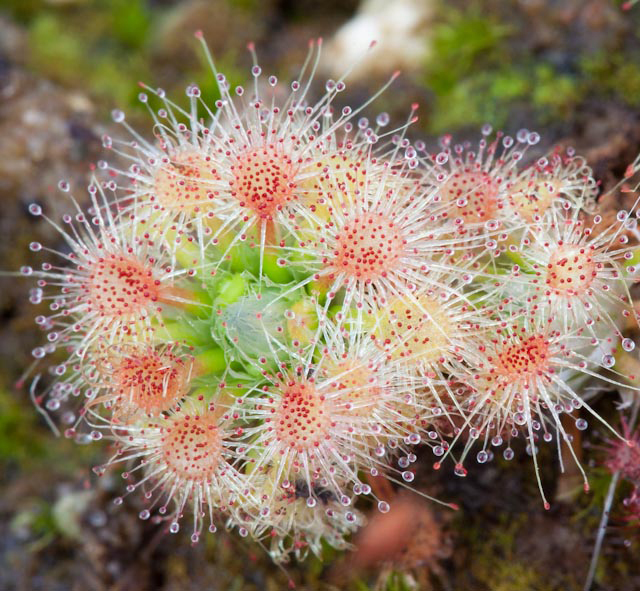 Carnivorous plants are a fantastic and fascinating subject for the keen macro photographer. 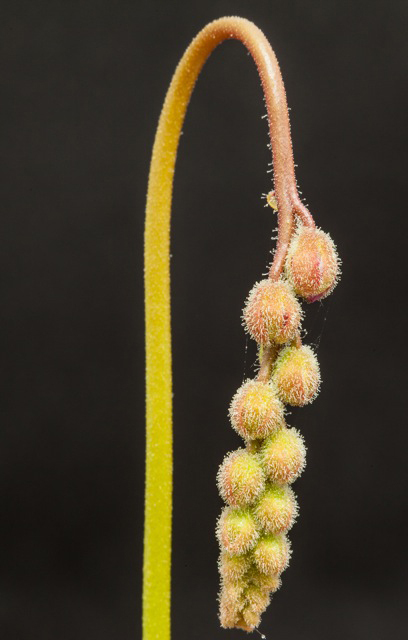 This is a unique workshop offered nowhere else and aimed at the keen nature photographer who wants to try something different. 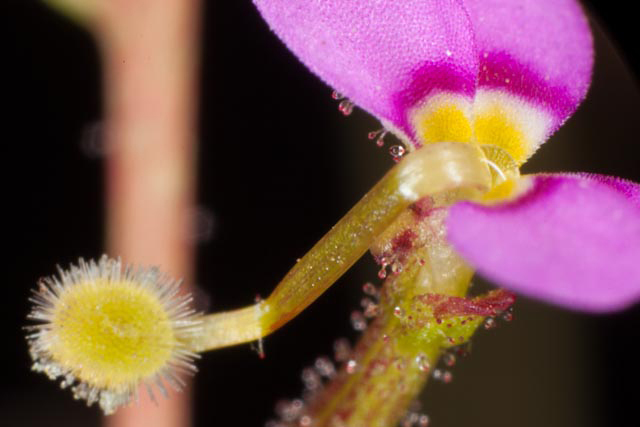 To really appreciate and capture an image of these small delicate plants you have to get very close and thus they are ideal subjects for macro work.